If you love gardening, or just love gardens, join one of South Australia’s “favourite sons”, Michael Keelan, onboard the Murray Princess on Captain Cook Cruises new four-night Garden Lover’s Cruise, departing Monday 6th August 2018. 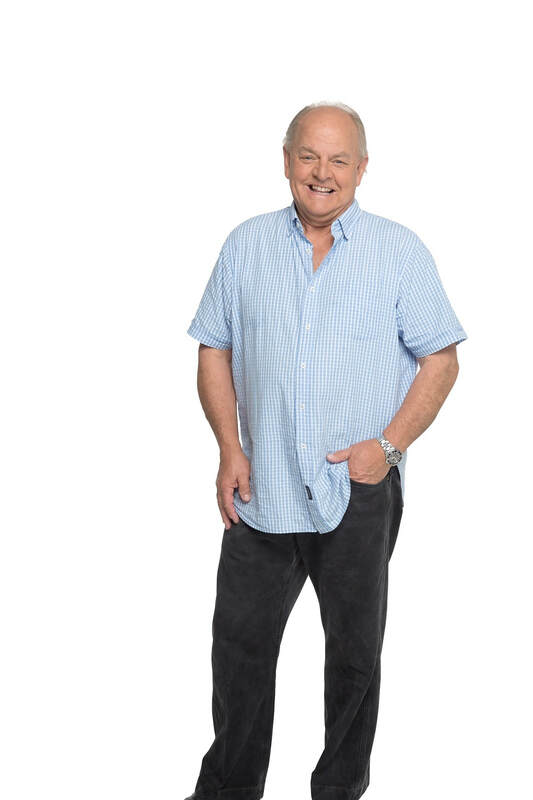 Michael is one of South Australia’s horticultural experts currently hosting the top rating lifestyle and gardening program on FIVEaa each weekend and co-hosting the popular ‘Out of the Blue’ cooking program. Michael is also a presenter on channel 7’s SA Weekender Show and a contributing writer for SA Life Magazine and SA Gardens & Outdoor Living Magazine. The Garden Lover’s cruise features the popular four-night itinerary combined with learning all about gardening. Michael will give an informative gardening presentation on ‘Gardening for Small Spaces’, host fun garden trivia quizzes and answer all the allusive gardening questions over pre-dinner drinks each evening. In between becoming an expert gardener, enjoy many on-shore excursions including a guided walking tour of Swan Reach and a visit to the Swan Reach Museum. 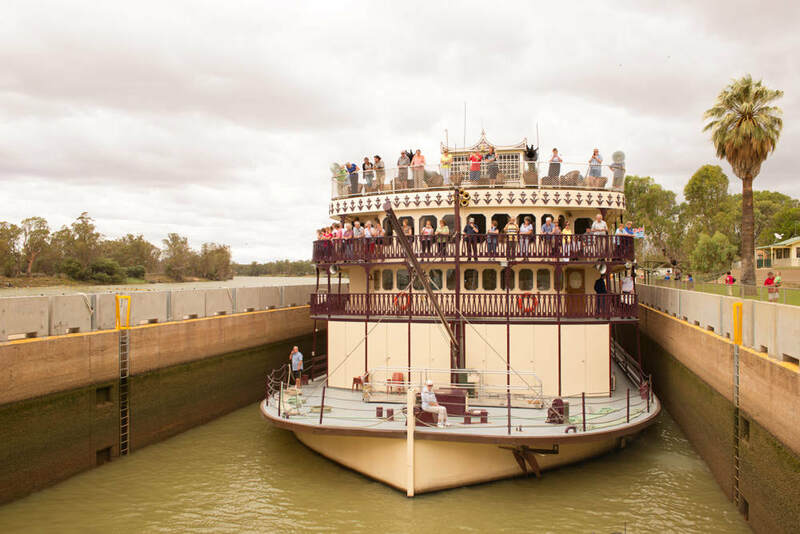 Experience the excitement of cruising through Lock 1 at Blanchetown and enjoy a cellar door tasting and tour of the vineyard at Burk Salter Boutique Winery. Learn about Aboriginal history at the amazing Ngaut Ngaut Aboriginal Reserve - one of Australia’s most significant archaeological sites and at Sunnydale fall in love with the animals at a Native Wildlife Shelter and experience a fun and very Australian Woolshed Show. Get up close to the river, its 20-million-year-old cliffs and amazing plant and birdlife including darters, herons, pelicans and egrets on the ‘Dragon-Fly’ Flat Bottomed Boat vessel. On-board sit back in one of two air-conditioned paddlewheel lounges and watch the working paddle wheel through a spectacular two-story glass window while enjoying the amazing and ever-changing river views as the Murray Princess cruises past towering limestone cliffs and picturesque riverbanks. 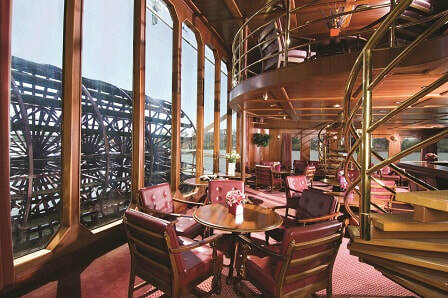 Food onboard the Murray Princess is a highlight of the cruise. Enjoy a hearty hot buffet breakfast each morning, a two-course or buffet lunch each day and a three-course or buffet dinner each evening. There is a spectacular Captain’s dinner and dance and even an Aussie-style campfire barbecue dinner and bush dance on the river bank. The four-night Garden Lover’s Cruise, departs Mannum on Monday 6th August 2018 and Special Event Cruise Early Booking Saver fares start from only $1242 per person twin share. 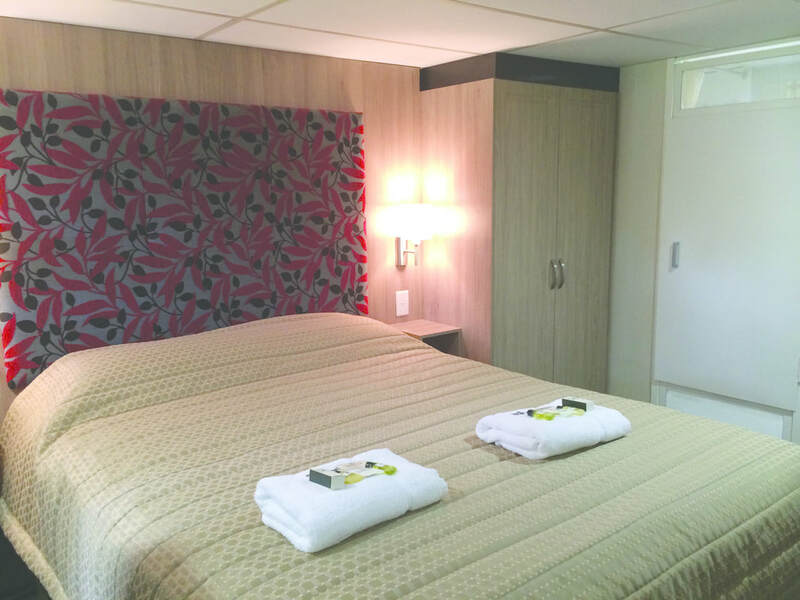 Extend to a seven-night Murraylands and Wildlife Cruise departing Friday 3rd or Monday 6th August, for only an additional $397 per person twin share. Fares include accommodation, all meals, guided nature walks, eco-excursions, onboard presentations, onboard free Wi-Fi, live entertainment, use of ship’s facilities including sun deck, bar, two lounges, restaurant and mini gymnasium with complimentary scenic coach transfers from Adelaide or secure car parking in Mannum. Private car transfers for up to four people are also available from and to Adelaide CBD to Mannum and return to Adelaide Airport for $147 per person each way, based on two people travelling.